Kandi Burruss, is one of the stars of the Real Housewives of Atlanta as well as a successful music writer and producer… this lady does it all. 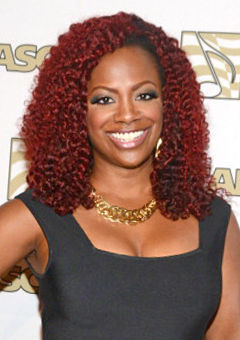 Kandi has rocked many styles over the years, everything from a blonde ombre fohawk to bright red curls, she certainly never lets her hair go for too long without a change. 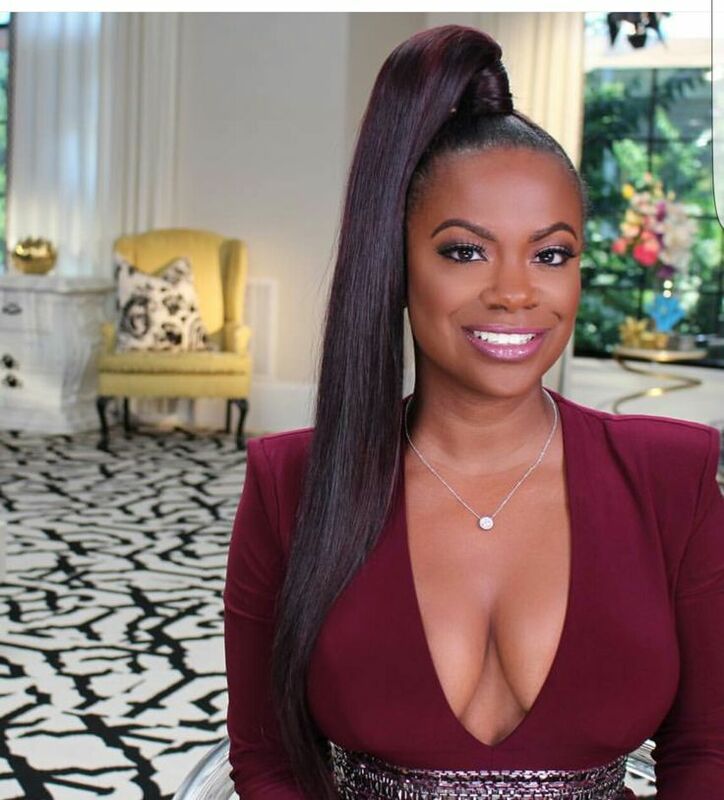 Kandi recently debuted this twisted side braid on her social media, making fans go crazy with love for this new look. With such successes in her career like co-writing the popular song “No Scrubs” for TLC as well as her work writing for Destiny’s Child, Kandi is no stranger to the spotlight and likes to keep her hair styles up to date and trendy. One of her more “talked about” styles to date may have been her super high side ponytail. After seeing this look, not everyone seemed to approve, but we LOVED the super sleek pony! Keep it up Kandi, you’re definitely killing it in our opinion! Let us know what style you loved best on Kandi Burruss by weighing in in the comments below! Sanaa Lathan Lets it All Go for Her New Movie What is Natural Hair?